Have you ever thought about a home finance career? You get to help people buy homes, work with your neighbors, and keep the local community growing. 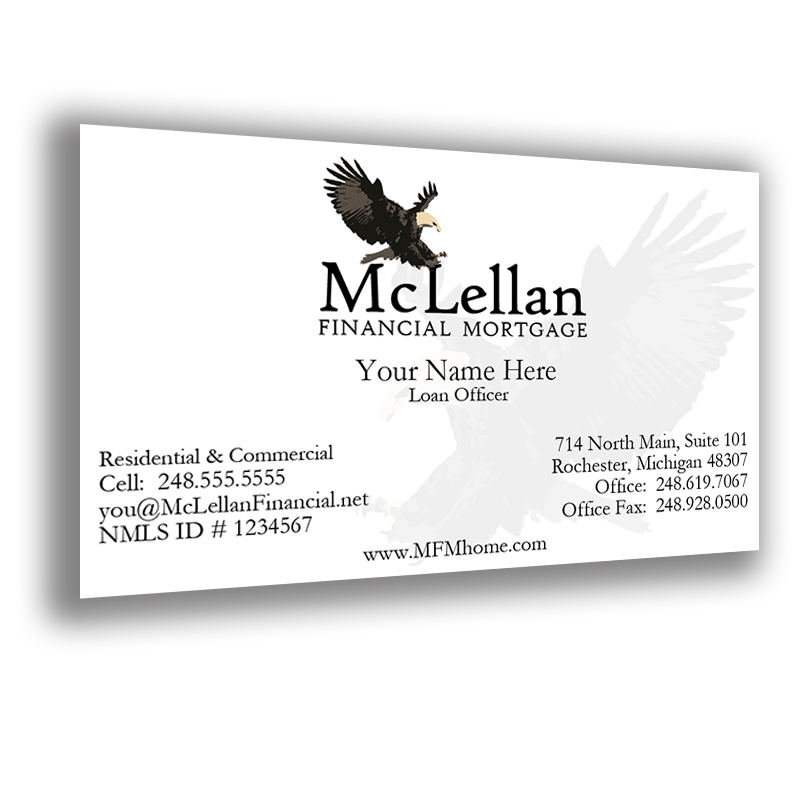 If you’re looking for a new place to work, there’s no where better than McLellan Financial Mortgage. And if you’re looking to get started, we’re more than happy to help. Read below for some more information on the great benefits of working with us and in the home finance industry in general. When you’re ready, click on one of the get started buttons or head over to the Contact page to get in touch and start the ball rolling. We can’t wait to hear from you! Are you interested in starting a home finance career? We’re always looking for new, talented team members and provide great training to those who still need certification or licensing of at any level. You take a direct portion of each and every loan you close. The more you close, the more you earn. We don’t put any limits on you. In fact, we do everything we can to help you earn more. You’re in control of your future. 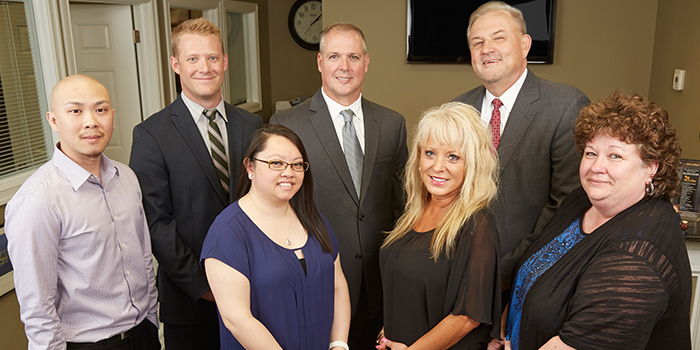 We’re a family owned business. It’s not some stale, corporate environment. We support one another like family in a welcoming, enriching atmosphere. We can’t wait to bring you into the group! Whatever kind of training you need, we can help you study and pass your exams. We’ve taken them and we’ve passed them, so you know you’re learning from experts. And as soon as you’ve passed, you’re in control. Start Your Home Finance Career Today!